New research on connected TV and over-the-top video suggests that active platforms users are younger than the audience for traditional linear TV and more engaged in the content they watch. Nielsen, through its Nielsen Digital Content Ratings solution, studied the audience of the “connected living room,” examining households with internet-connected devices, like Roku, Apple TV, or gaming consoles. 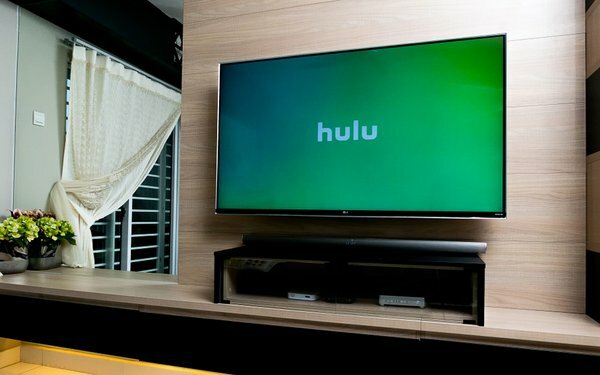 The company says its research now shows that American households collectively watch more than 8 billion hours of content each month through connected TV devices. In addition, connected TV devices are becoming the preferable way to watch video, with consumers watching more than an hour daily on those platforms, compared to 36 minutes on computers, and 24 minutes on mobile devices. Perhaps most interesting, at least for marketers, is that connected device users tend to skew young. Nielsen found that 7% of total-day viewership for five networks was viewed by consumers 25-34 years old. By comparison, viewership of the same content through connected TV devices had 19% of the audience in the 25-34 age bracket. A similar boost was prevalent when examining the 18-24 age brackets. “This is a major opportunity for TV publishers to amplify their content that premiered on live TV and maximize their reach by extending the programming to be seen on connected devices,” Nielsen said in a blog post. The VAB report also found that a majority of viewers of ad-supported OTT services liked interacting with ads. They spent twice as long engaging with those ads as compared to similar ads elsewhere online. Both the Nielsen and VAB reports suggested that while there is significant overlap between linear TV viewers and OTT viewers, it can be used to the marketer’s advantage in order to reinforce key messaging. In addition, where there is not overlap, buying OTT or CTV advertising can drive incremental reach, with audiences — particularly younger audiences — watching video content on devices they may not be watching on linear TV. 1 comment about "OTT Video Viewers Younger, More Engaged". Ed Papazian from Media Dynamics Inc, November 30, 2018 at 6:57 p.m.
Itseems that Nielsen compared the daily reach of the five broadcast TV networks---which naturally skewed very old in composition---- but ignored the audience profile of basic cable, which attracts about half of all viewing and is considerably better balanced by age. Of course, any digitally based service is going to be viewed to a greater extent by youngewr than older people. Nothing new here. However, what really counts in the long run is how much time each segment devotes to the content supplied by each platform or program source.